Aamir Khan, the Mr perfectionist of Bollywood film industry is all set to come forward for another interesting biopic. 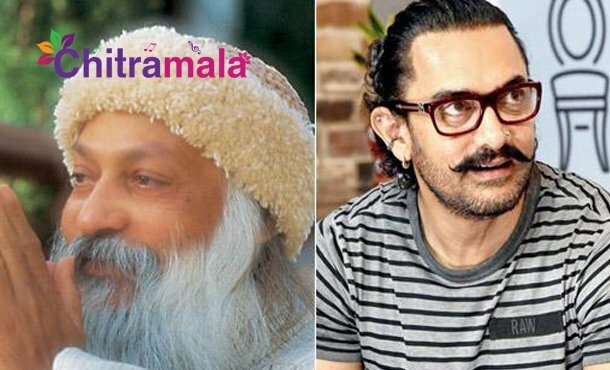 The latest sources from the Bollywood film industry reveals that Aamir Khan will be acting in the biopic based on the life of spiritual guru Osho. Aamir recently had the final narration of the script and gave his nod for the project. Shagun Bhadra who directed Kapoor and Sons is going to direct this project. Alia Bhatt is said to be playing a key role in this film along with Aamir Khan. Alia Bhatt is going to play the role of Anand Shira who worked as secretary to Osho. 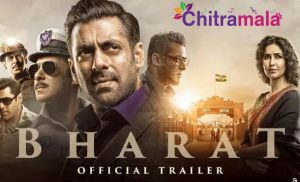 The regular shoot of the film is expected to begin by the end of this year. Right now, Aamir Khan is busy with the making of Thugs of Hindustan which also stars Amitabh Bachchan and Katrina Kaif. On the other side, Alia Bhatt is busy with the shooting of Kalank and Brahmastra. Once both the actors finish with their ongoing commitments, the project is expected to hit the floors.